Summer is in full swing, and that must mean that it’s time for the summer institution that is the El Gordo de Verano – Spain’s enormous summer lottery. With its monster prize pool of £105 million and the great odds on winning a prize, it’s no surprise to hear that this is one of the most popular lotteries around. The 2017 El Gordo summer draw takes place on Saturday July 1st. 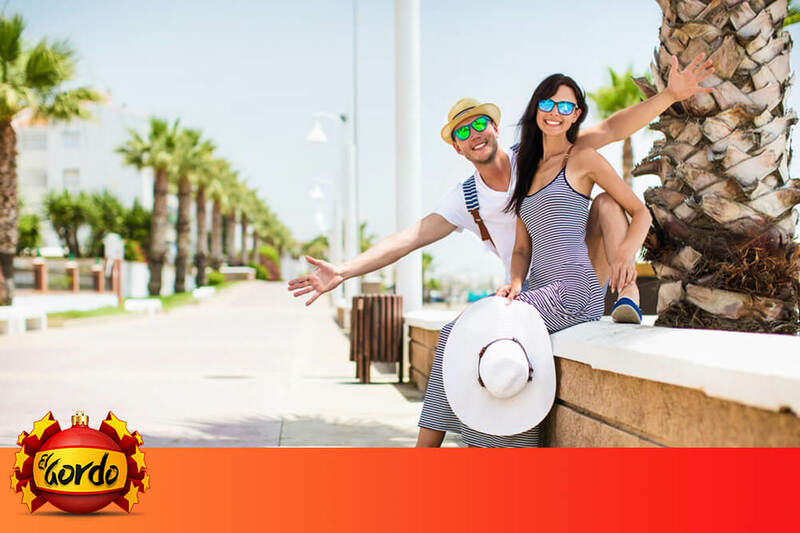 Many of us in the UK will be planning a trip to Spain this summer, but don’t worry if you aren’t going to visit the Costa del Sol this year. You can still bet on the El Gordo de Verano no matter where you are, and get a chance to win cash prizes just as though you had bought a ticket from a kiosk in Madrid or Malaga. Let’s take a quick look at just how this Spanish super-lottery works, as it’s a little bit different to the home-grown lotteries you may be familiar with. Firstly, you choose a 5-digit number from 0000 to 9999. Next you need to choose your bet share. In Spain, it is common for friends, family-members or colleagues to club together to buy a full share. 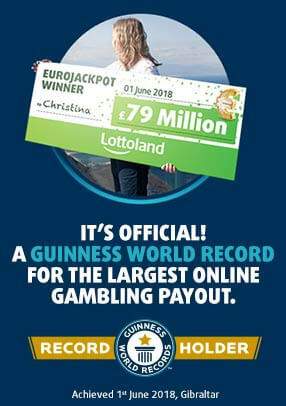 To replicate that at Lottoland, we allow you to buy a 1/100 share of the whole bet for £4.99. You could choose a 1/50 share for £8.99, a 1/10 share for £34.99 and so on to a full bet share for £249.99. If you bet a 1/10 share then you will be entitled to win 1/10th of the prize listed. One of the best things about the El Gordo de Verano lottery is that there are an amazing 378,000 individual prizes on offer, with even the second place offering hundreds of thousands of pounds. In fact the win ration is a stunning 1:3 meaning that over a third of the people who place a bet will win a prize. This is by far one of the best lottery deals available anywhere in the world. The last draw took place on the 2nd of July 2016, so to give you an idea of how the prize tiers work here is a breakdown of what was paid out after that draw. The El Gordo de Verano draw always takes place on the first Saturday of July, so it will happen on the 1st of July in 2017. That means the clock is ticking if you want to get involved in this sensational summer lottery. Check out the El Gordo de Verano lottery page and bring a little Spanish sunshine into your life! Unforgettable Christmas For Lottoland El Gordo Winner!